Sexual Harassment - The Furth Law Firm, P.A. In today's workforce, no excuse exists for harassment based on gender. The Las Cruces sexual harassment lawyers of The Furth Law Firm, P.A. have handled many cases for clients who feel trapped in a hostile or abusive work environment. 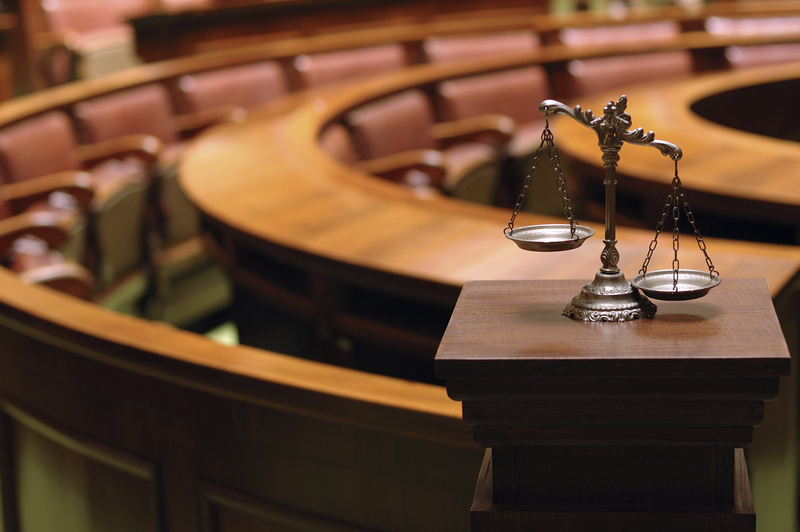 You can count on our confidentiality, professionalism and diligence while we work toward obtaining justice for you. Quid pro quo is a Latin phrase meaning "this for that." In this form of harassment, sexual favors or conduct is used by an employer as a bargaining chip in the promise of career advancement or preferential treatment. It can either be implied or explicitly stated that succumbing to sexual advances will garner rewards. A hostile work environment exists when the sexual harassment is pervasive and the only reward for silence and acceptance is keeping your job. The harassment is commonly in the form of numerous sexual jokes, comments, propositions, lewd acts and the perpetuation of negative stereotypes related to the victim's gender. If you have been subjected to quid pro quo sexual harassment or are in an abusive or hostile work environment, contact an attorney immediately. The government has created many protections for employees, and our staff will help you protect yourself and stop the harassment. If you have questions regarding sexual harassment, contact the New Mexico office of The Furth Law Firm, P.A. to schedule an appointment with an attorney. "There needs to be more firms like yours fighting for the underdogs." Click here to read the letter.